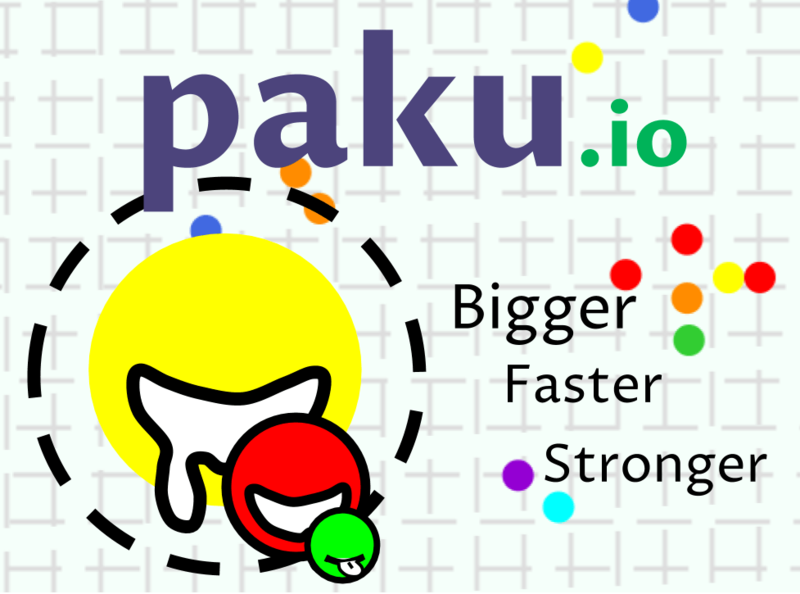 PAKU.io | Play PAKU.io free on iogames.space! Big mouth eats small mouth! The bigger you are, the faster you run! Mouth size on level-up resets to minimum but its limit increases! Collect dots to increase the size. Collect dots or eat others to increase the size.